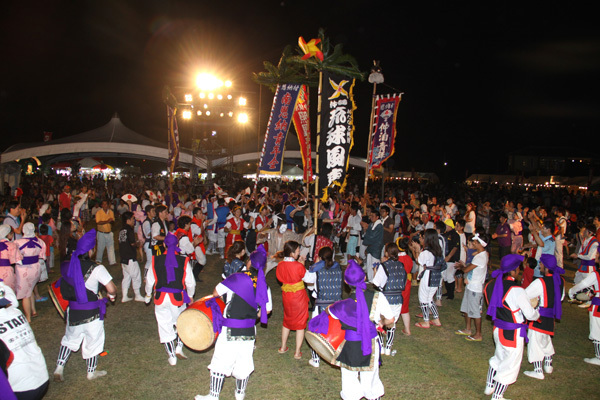 A popular annual festival in Onna Village, the Unna Festival will soon be taking place. 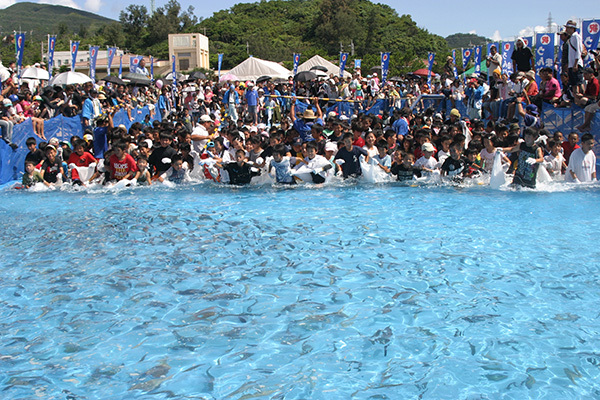 There will be fun events, including the popular “fish and fruit collecting game,” eisa performances, live music and fireworks (on both Saturday and Sunday). In addition, the festival will also offer the opportunity to experience a glass-bottom boat tour for a very reasonable price. The festival will also feature a space and astronomy exhibition and a special science and technology corner where visitors can try on a spacesuit and have their picture taken, or enjoy a variety of workshops for kids. The exhibition and the special corner are managed by the Japan Aerospace Exploration Agency (JAXA) in Onna Village.